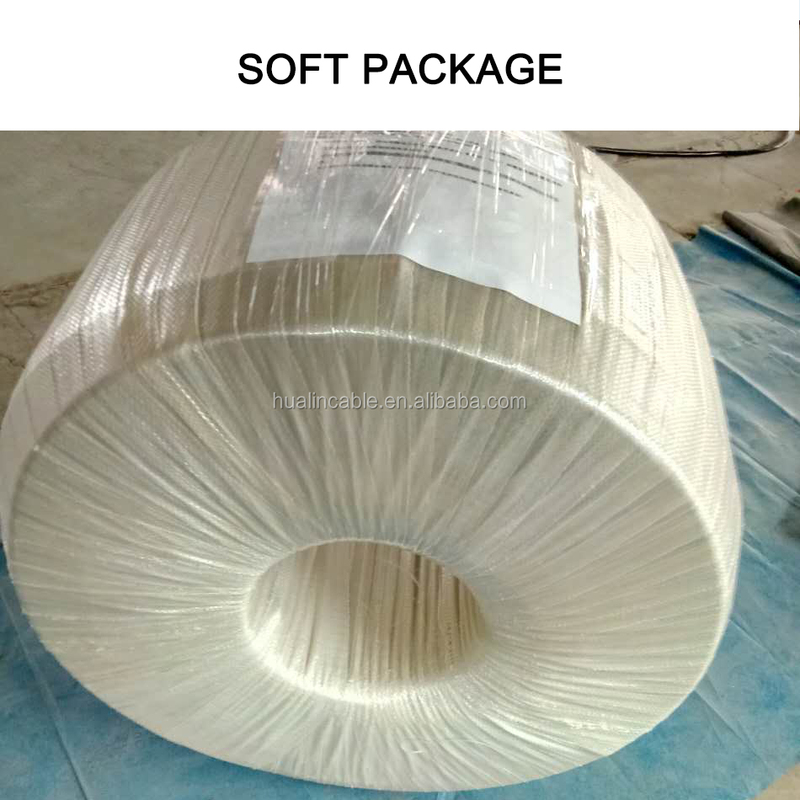 wooden drum,iron wooden drum or other packing method accroding to customers’ requirements. The product is manufactured according to the standard of GB/T9330-2008 <Plastic insulated control cable>. At the same time,it can also be manufactured according to IEC,BS,DIN and AEIC upon customers’ requests. 1.Power frequency rated voltage:Uo/U is 450/750V. 2.The permissible continuous operating temperature of the cable conductor is 70℃. 3.The ambient temperature under installation shall not be lower than 0℃,if the ambient temperature is below 0℃,the cable shall be preheated. Unarmored cable,shall be not less than 6 times of the cable’s OD. Armored or copper tape shielded(screened) cable,shall be not less than 12 times of the cable’s OD. Shielded(screened) flexible cable, shall be not less than 6 times of the cable’s OD. 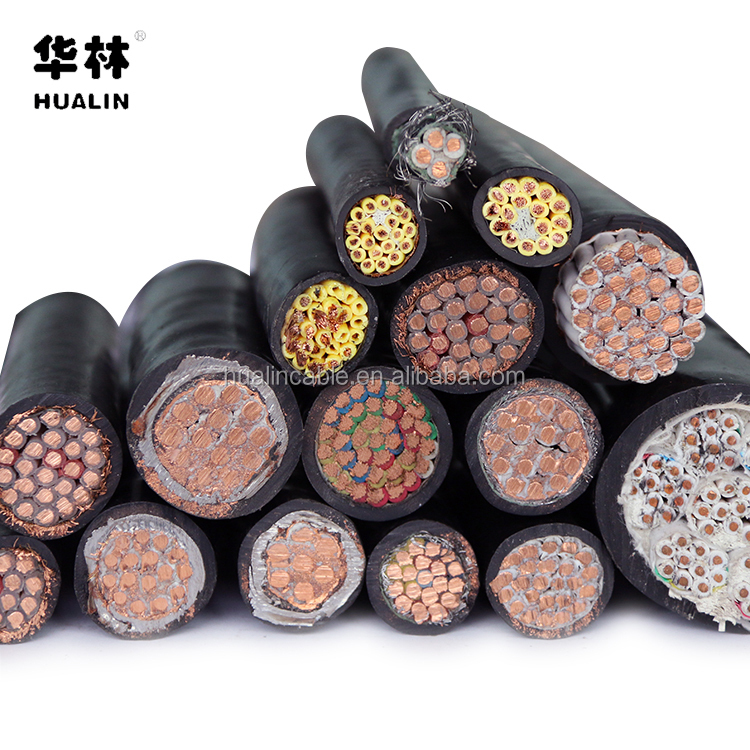 The PVC insulated control cable is suitable for control, signal,protection and measurement system wiring with rated voltage up to and including 450/750V. 1. 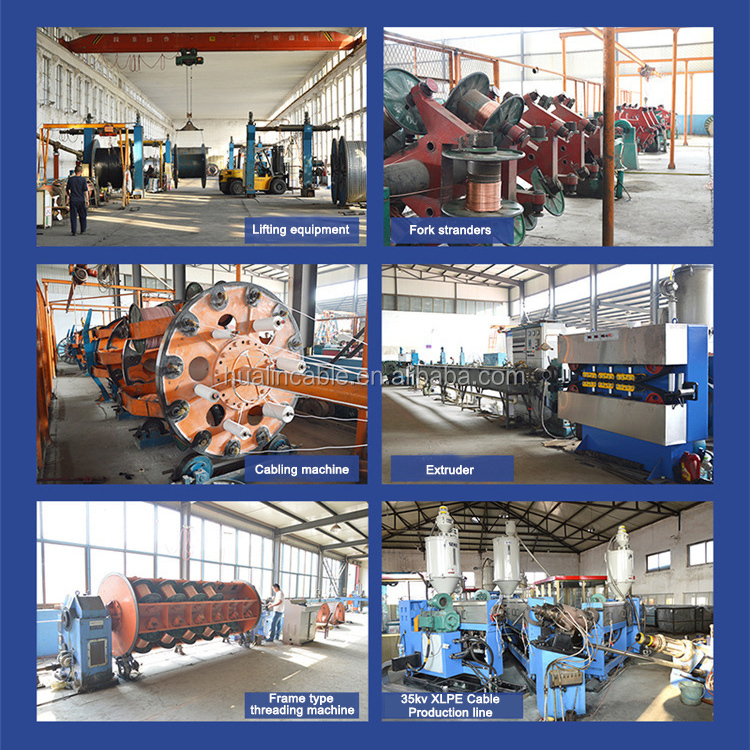 Our company is a professional manufacturer of various kinds of cables for about 26 years. 4.Wide variety and complete types of products. 6.High quality and more competitive price than other suppliers. 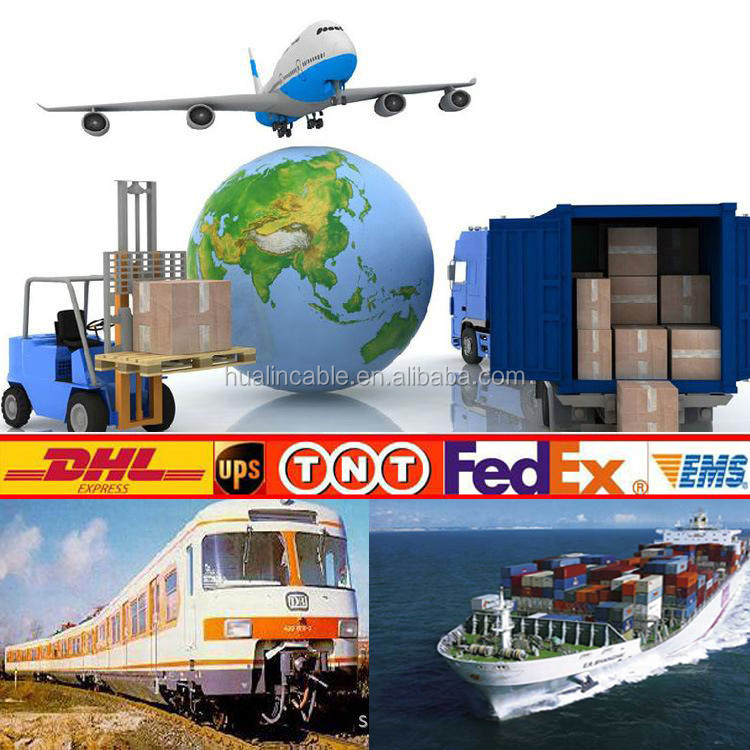 7.Variety of shipment means and short delivery time. 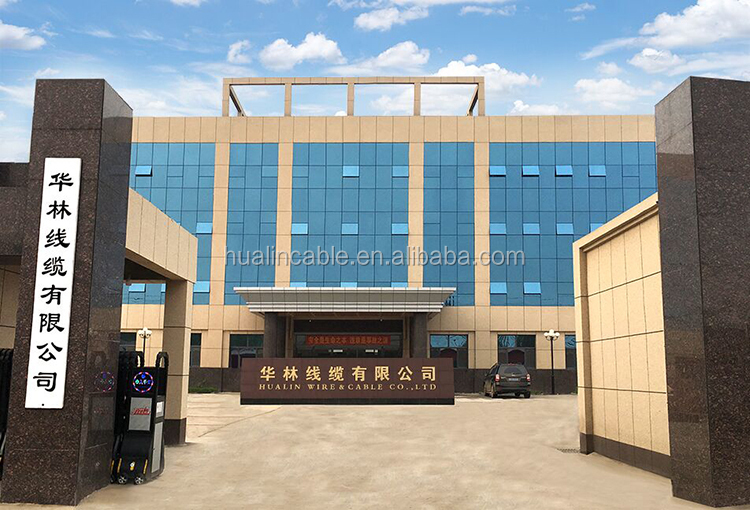 Hualin Cable Co., Ltd., founded in 1990, is situated at No. 1-1, North Ring Road, Dongqiutou Industrial Park, Ningjin, Xingtai,Hebei Province,China. The company has convenient communications. The company covers an area of 48,000 square meters, with a building area of 28,000 square meters and 162 employees, of which 66 hold junior college degrees or above, and 58 are product R&D and engineering personnel. The company’s production and testing equipment have all reached the domestic and international leading levels. The company’s leading products: Hualin high/low-temperature resistant cables, power cables, high voltage XLPE cables, irradiation cross-linked cables, aluminum cables, control cables, computer cables, anticorrosion cables, frequency cables, compensation cables, fireproof cables, rubber cables, marine cables, silicon rubber cables, fluorine plastic cables, low-smoke and zero-halogen cables, intrinsically safe cables, instrumentation signal cables, ready-made branch cables, with a total of more than 100 models and 800 specifications. Our products are widely used in the electricity, metallurgy, petroleum, chemical, coal, railway, and construction industries, which are widely sold at home and abroad. The company has passed the ISO9001 and ISO14001 certification, and the CCC certification; it has been named provincial-level “contract-abiding and trustworthy enterprise” and “AAA-grade credit unit” for many consecutive years. 1. Free samples can be supplied to you. 5.prompt shipment by reputed shipping line and professional documents. 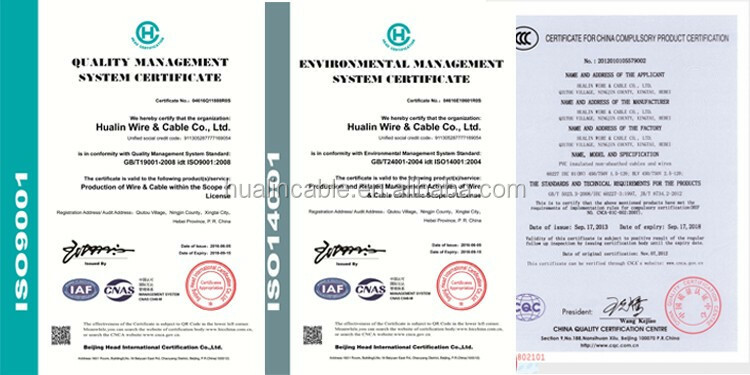 This entry was posted in Control Cables and tagged Control Cable, High Quality Kvvr Control Cable, Hualin Kvv/kvvr/kvvp/kvvrp/kvv22/kvvp2-22 Pvc Insulated Control Cable For Mechanical And Instrumentation Control, Kvvp Control Cable.